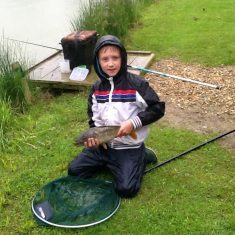 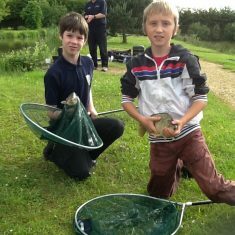 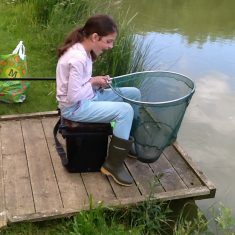 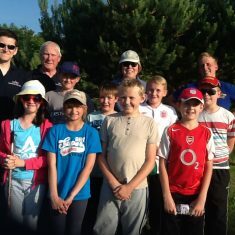 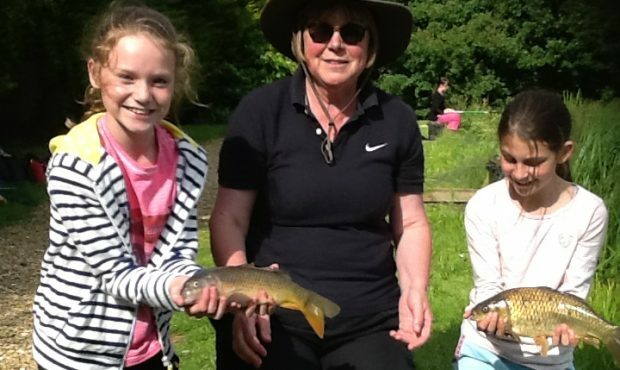 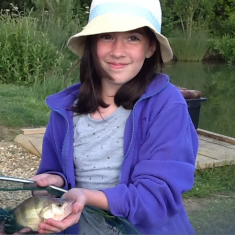 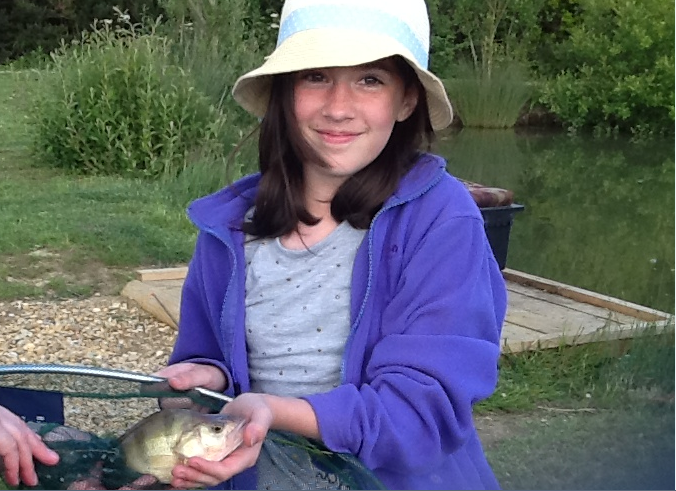 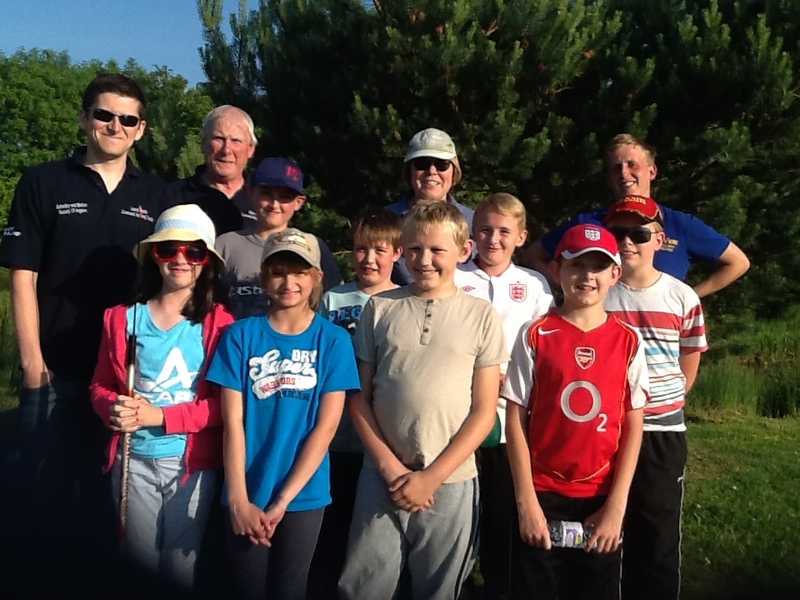 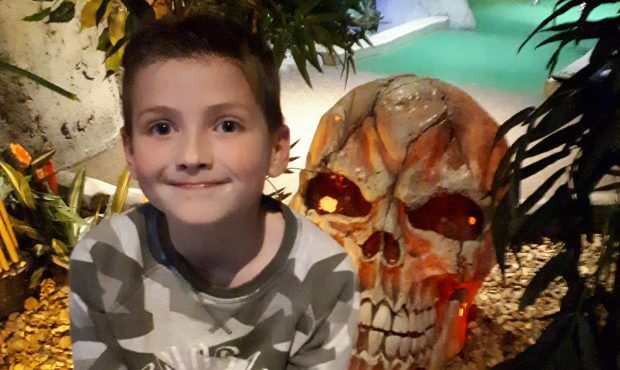 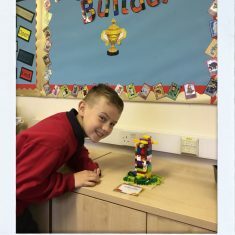 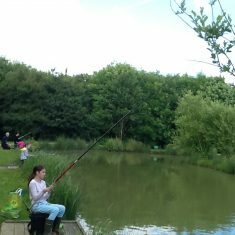 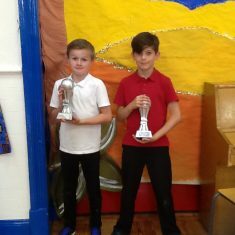 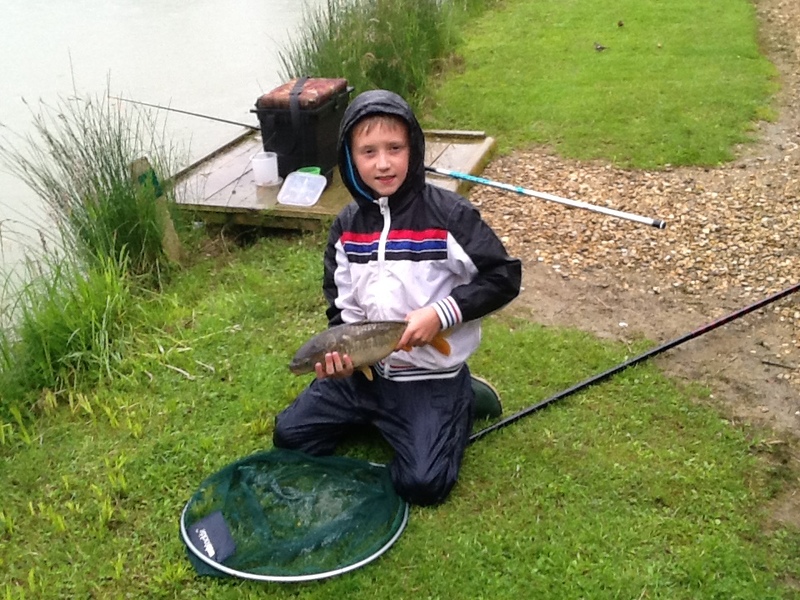 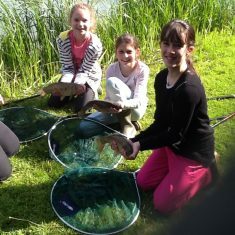 Other activities include Cross Country where the children take part in Saturday morning competitions and angling during the lighter and warmer evenings. 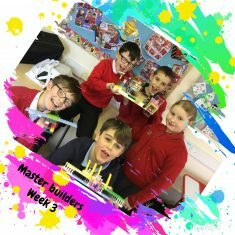 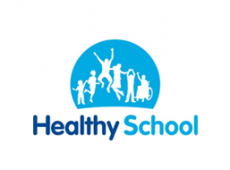 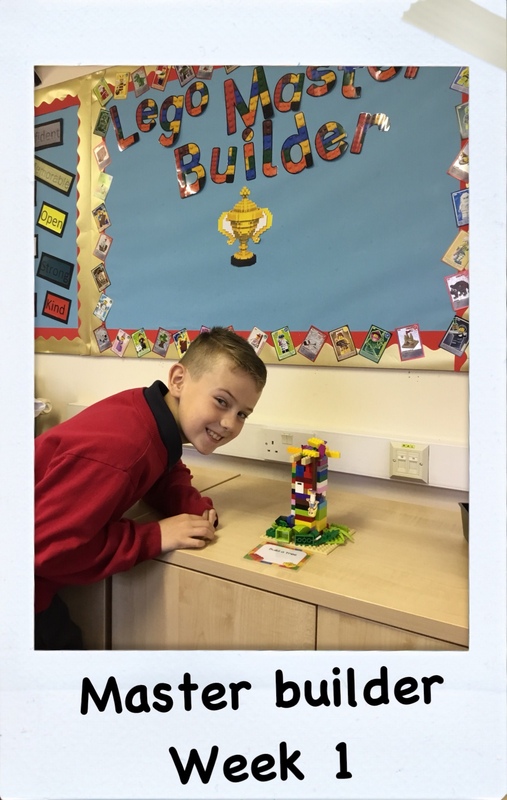 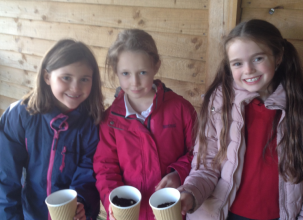 There are also ‘brain booster’ sessions for the Year 6 children during the Spring and Summer term. 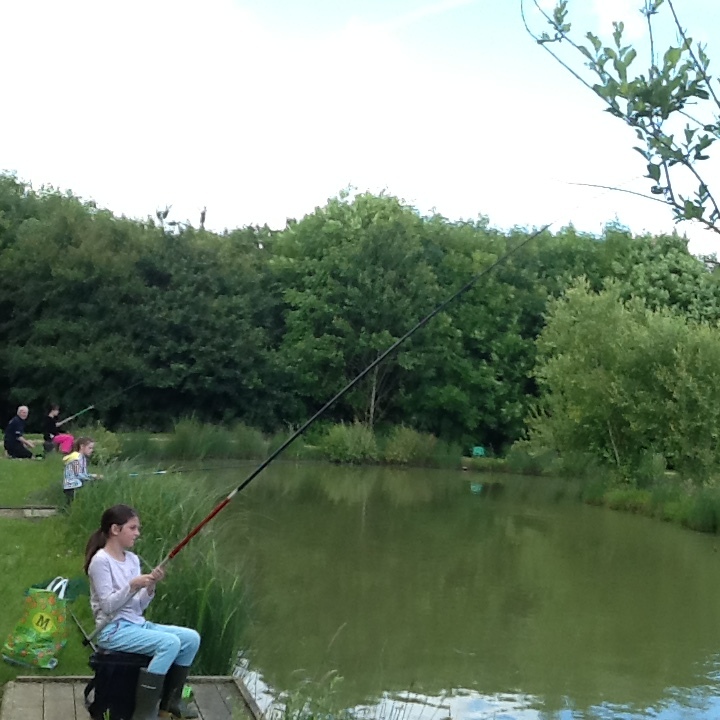 If your child is interested in taking part in any of the above activities, please contact the school office. 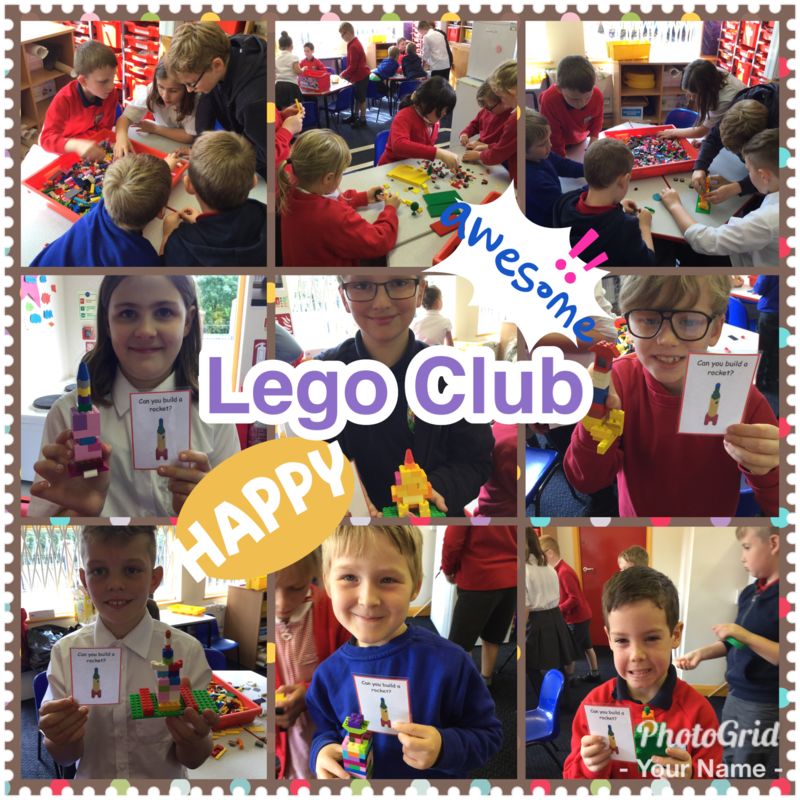 There are limited numbers but we try hard to make sure that every child has the opportunity to take part in at least one activity. Girls in action – at least 10 fish each in just 1 1/4hours. 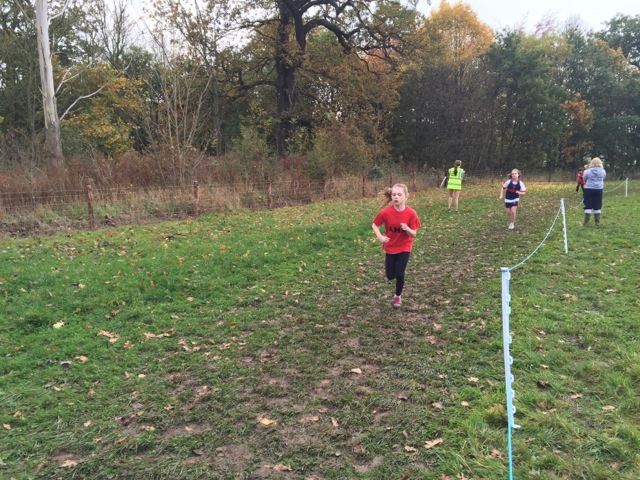 The first this year was on Saturday 4th of October and the 2nd was 31st of October. 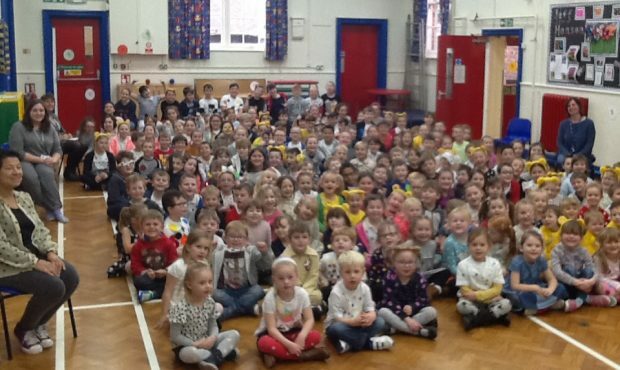 We are very proud of all the children taking part and thank the parents for their continuing support. 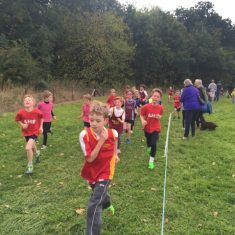 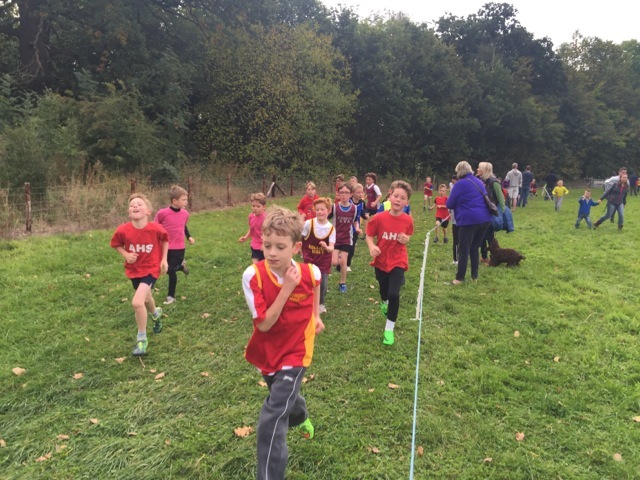 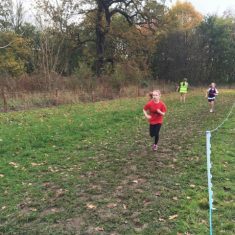 Our cross country club is held every Wednesday lunchtime. 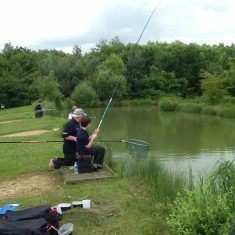 We linked with our local Asfordby & Melton Society of Anglers and used their licensed coaches to support this new activity. 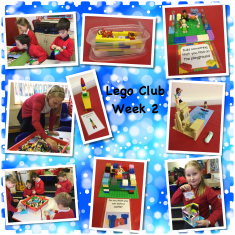 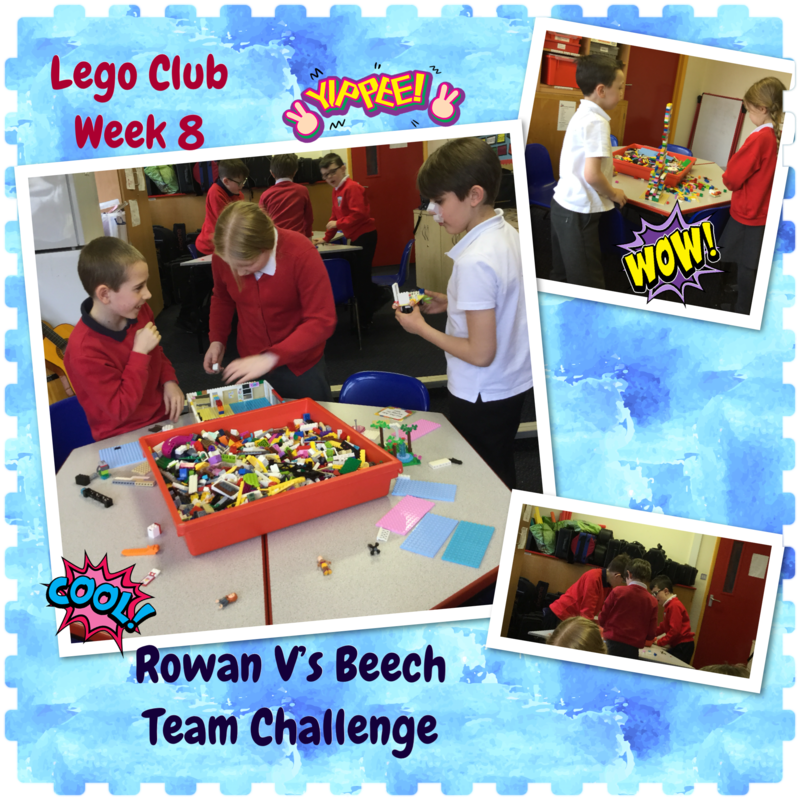 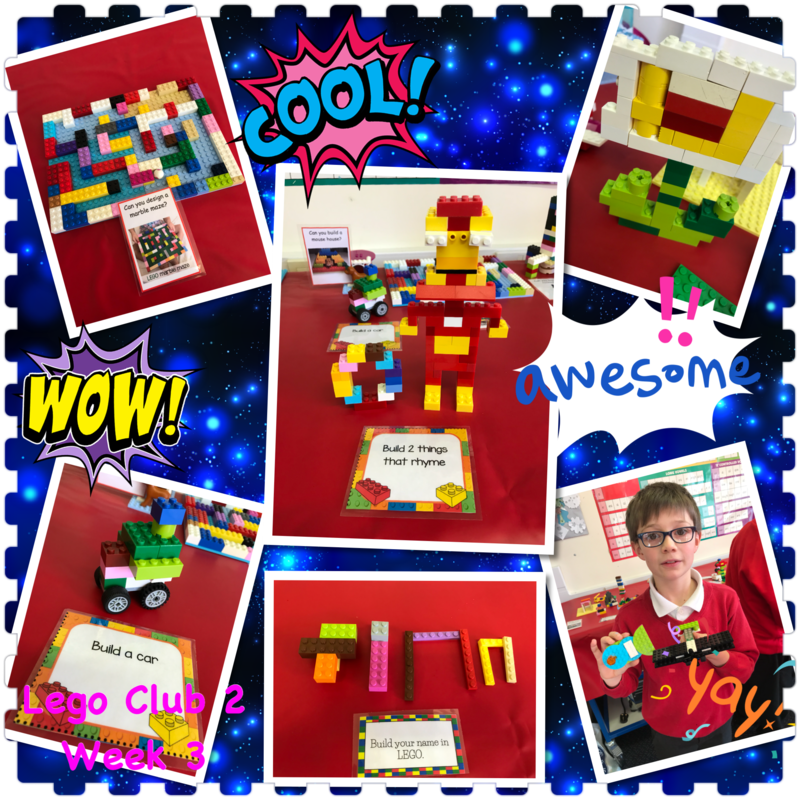 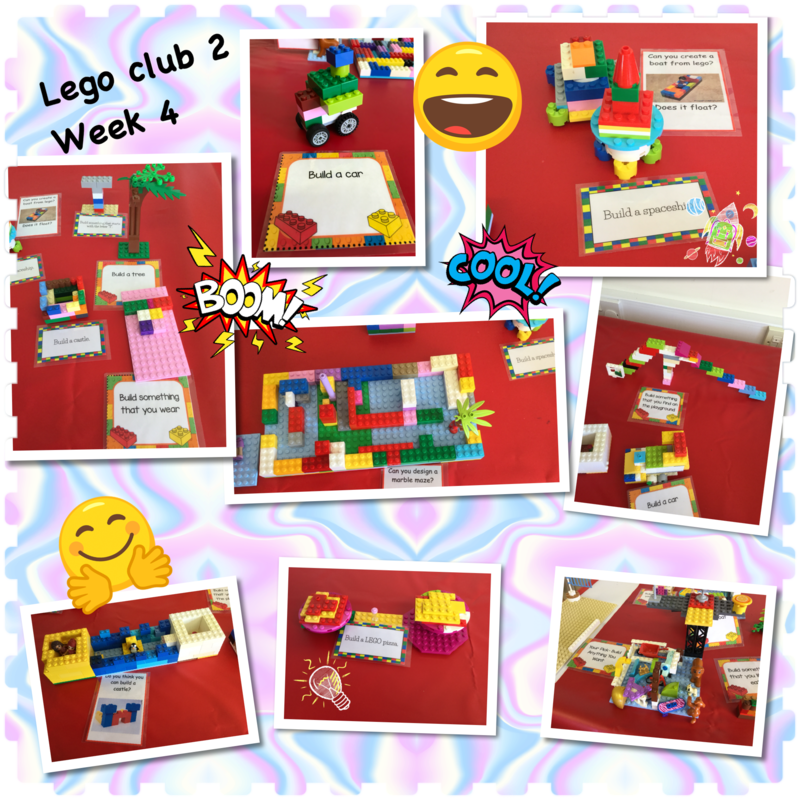 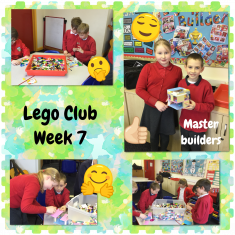 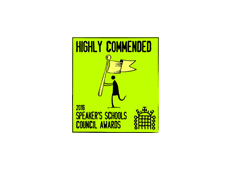 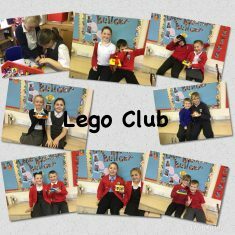 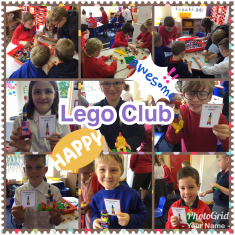 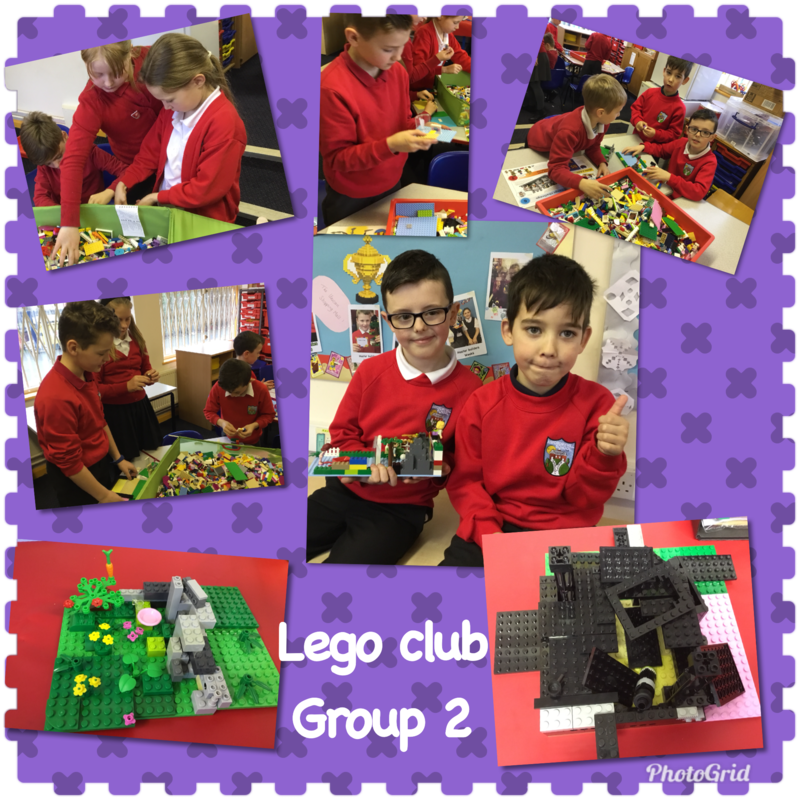 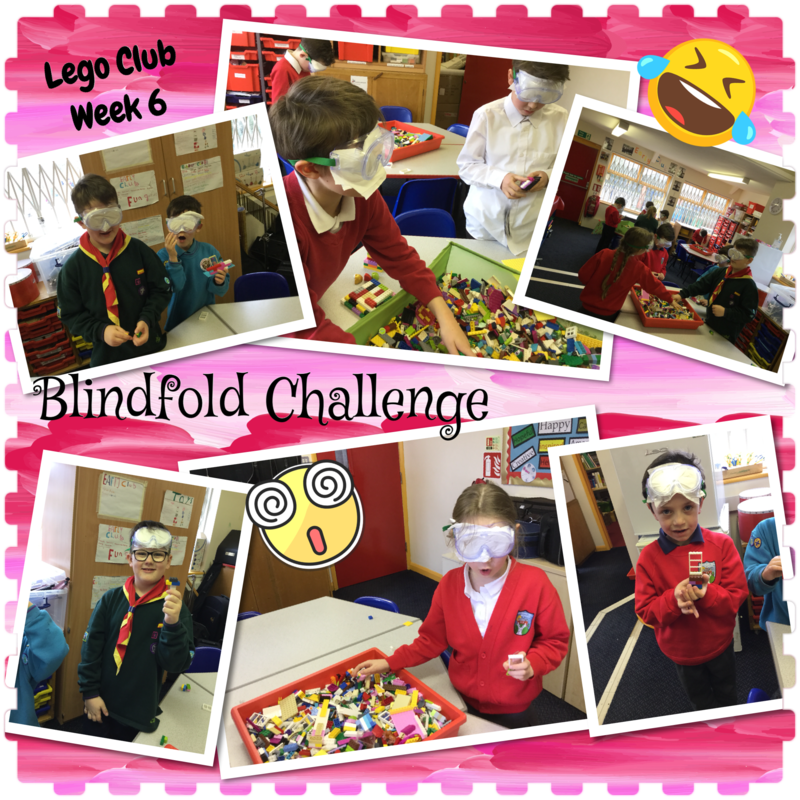 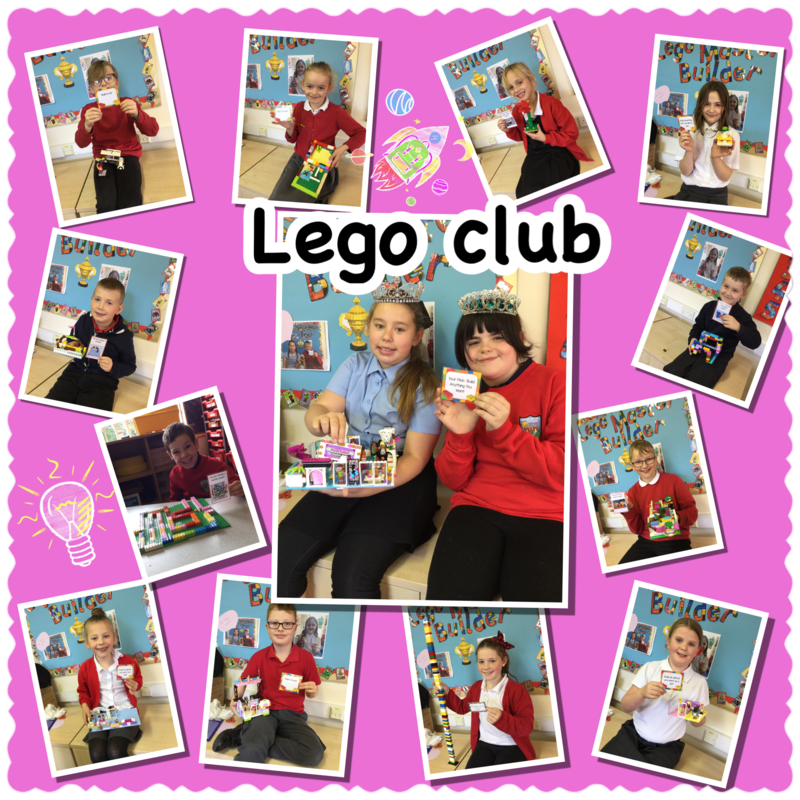 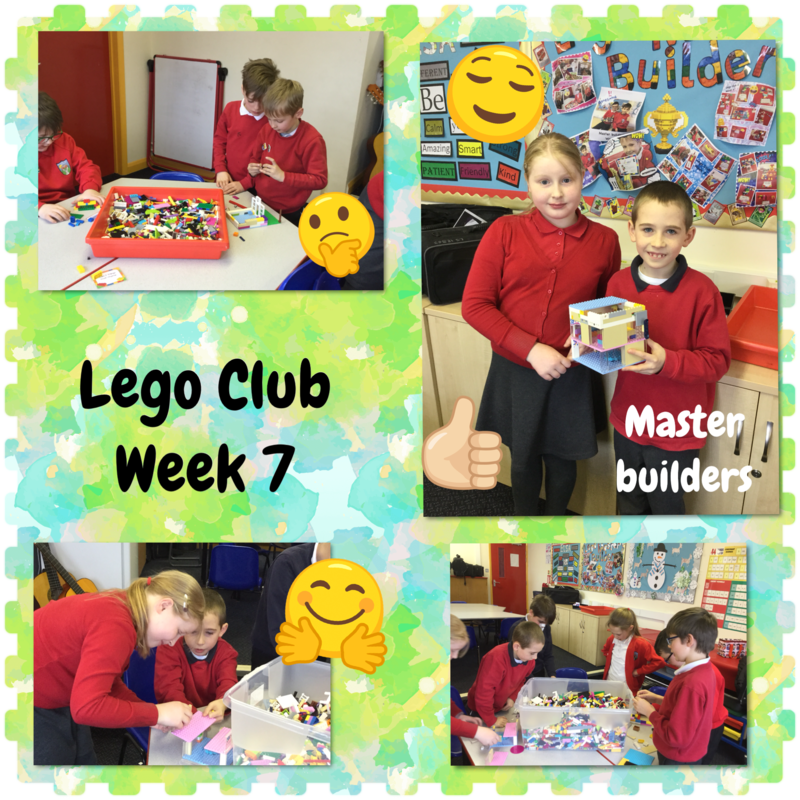 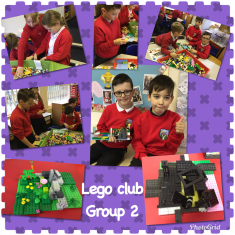 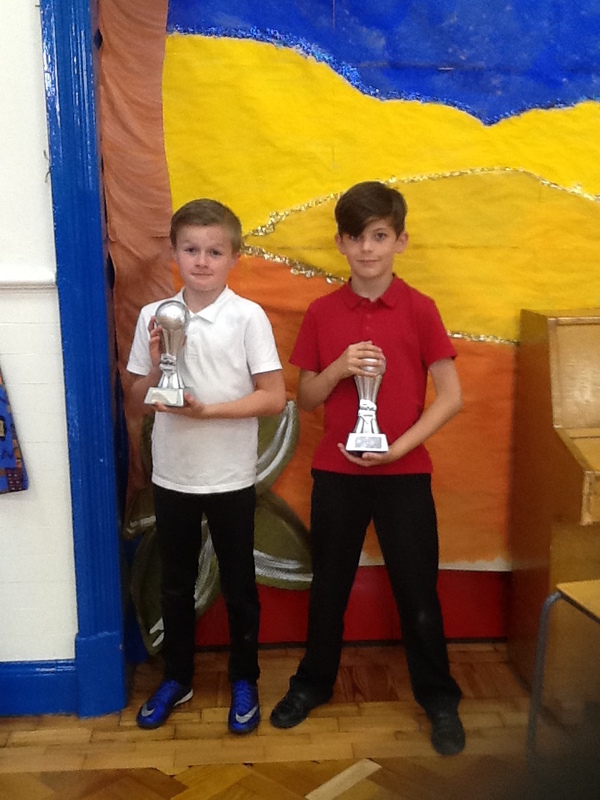 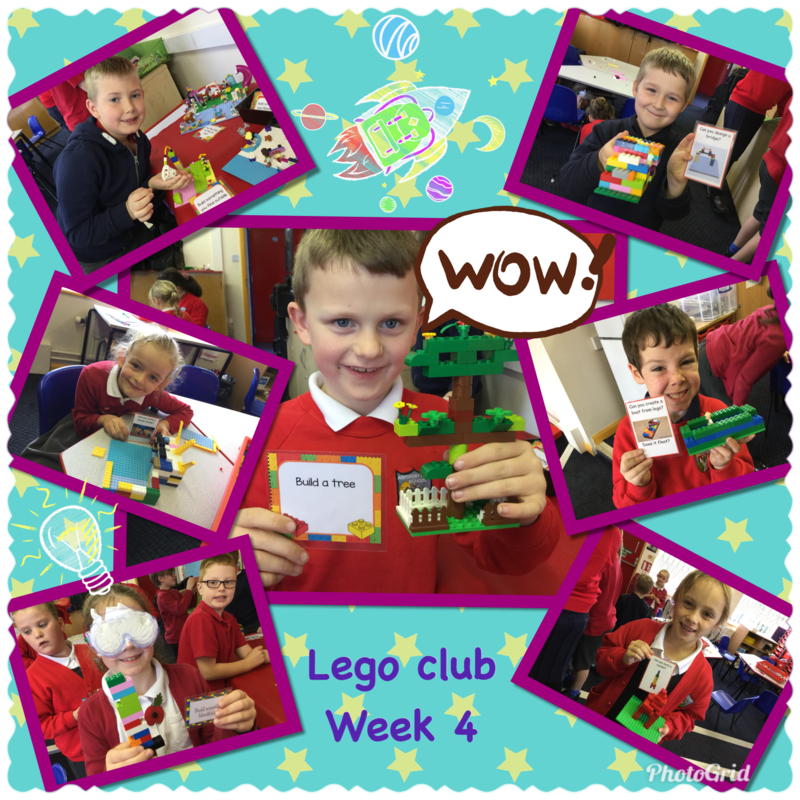 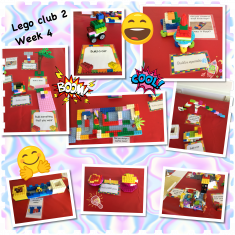 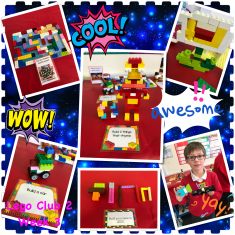 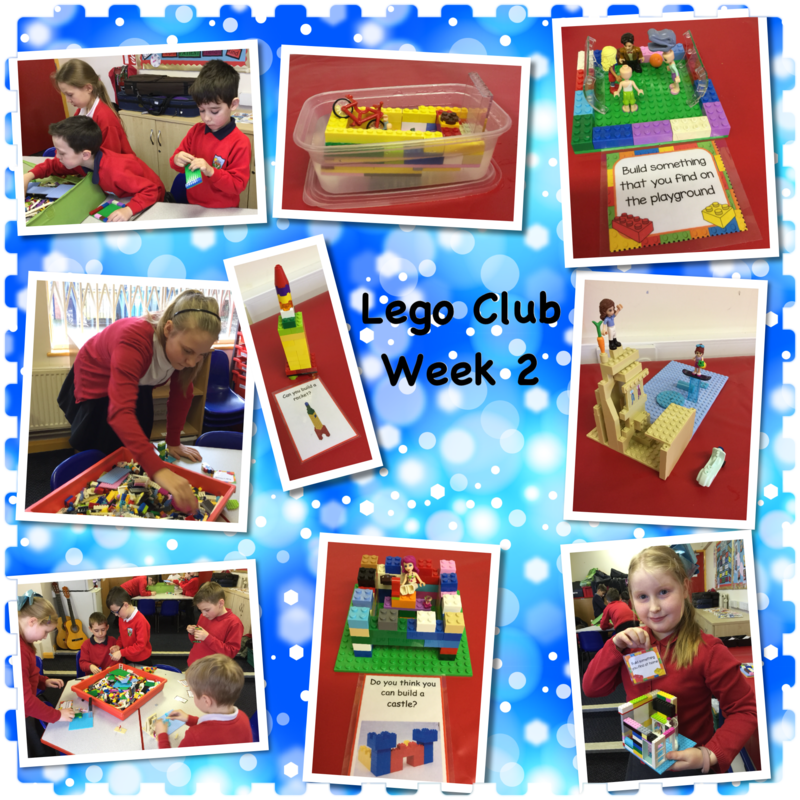 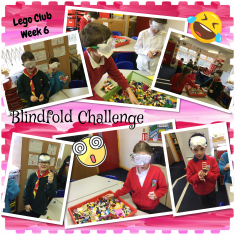 With only 8 places available – the club was full with a waiting list within 24hours of it being offered to the pupils! 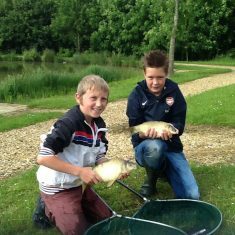 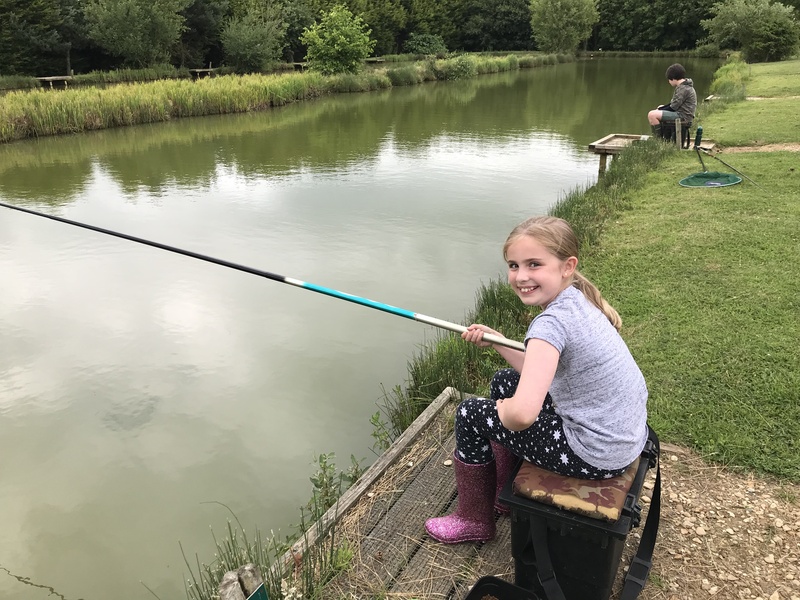 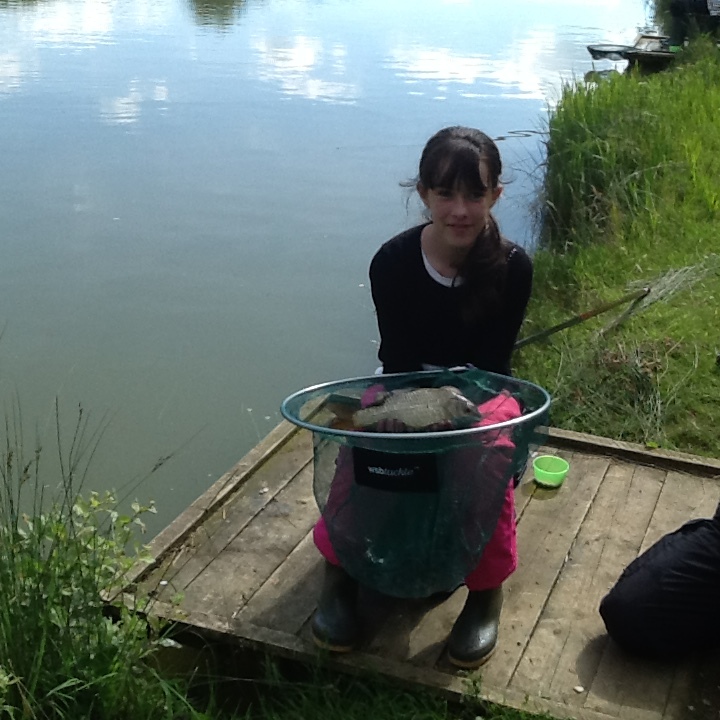 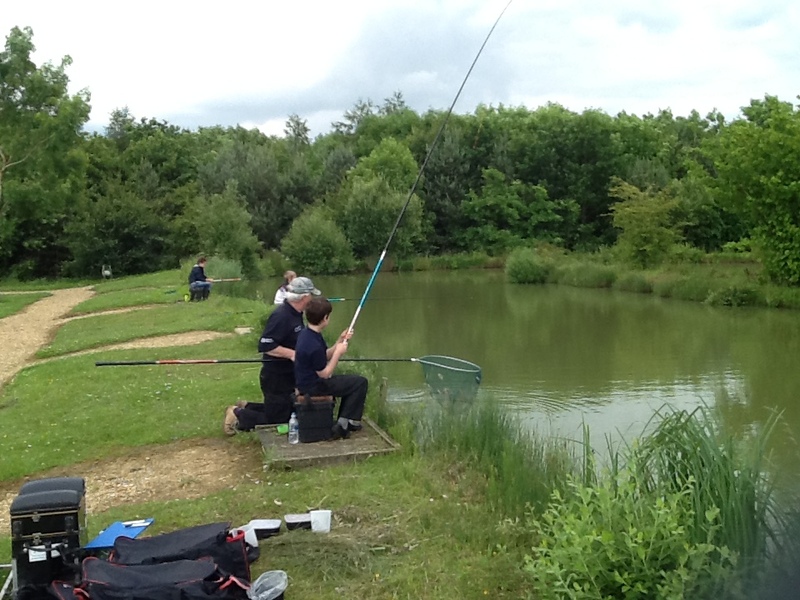 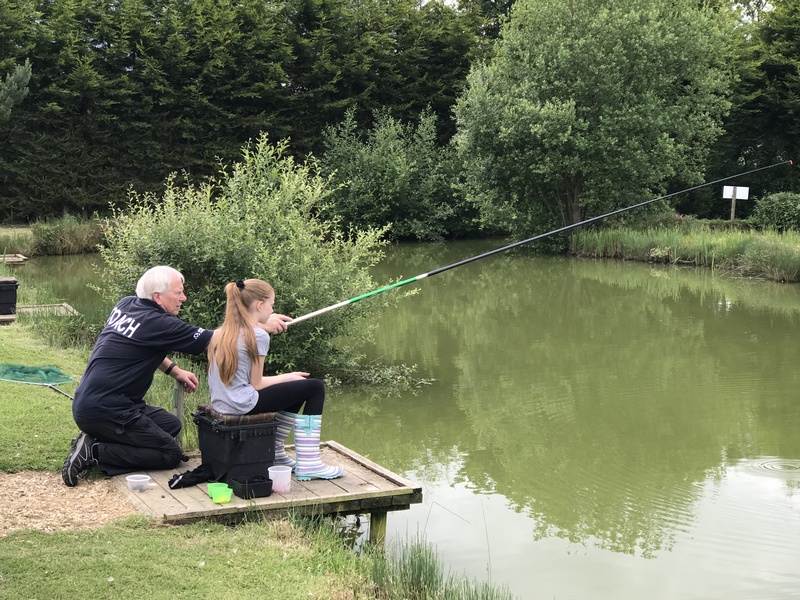 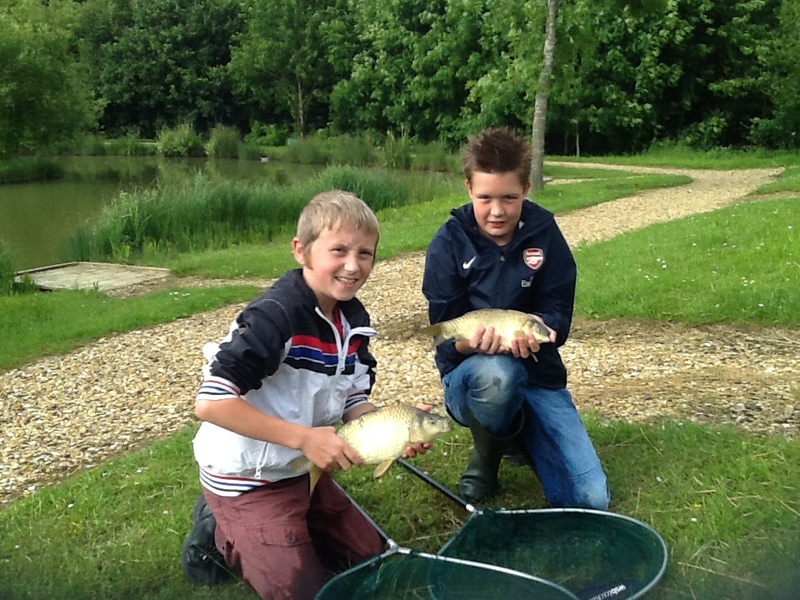 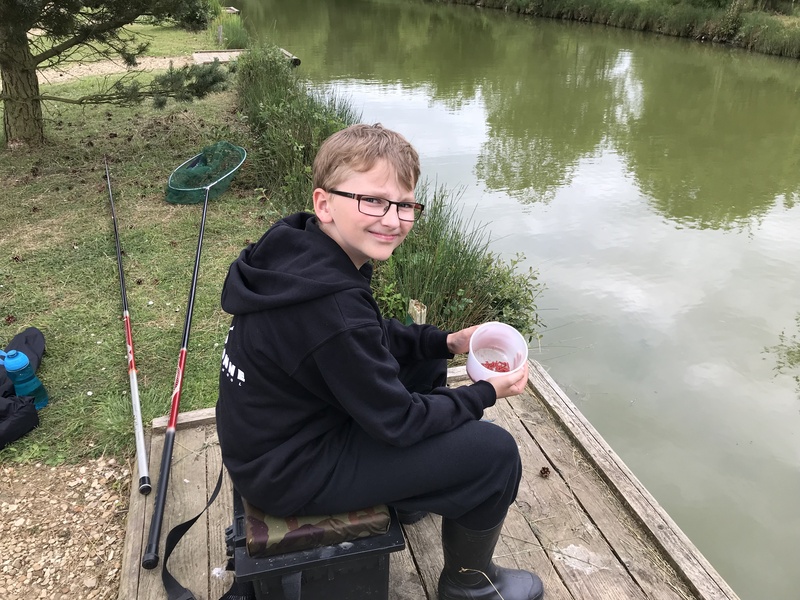 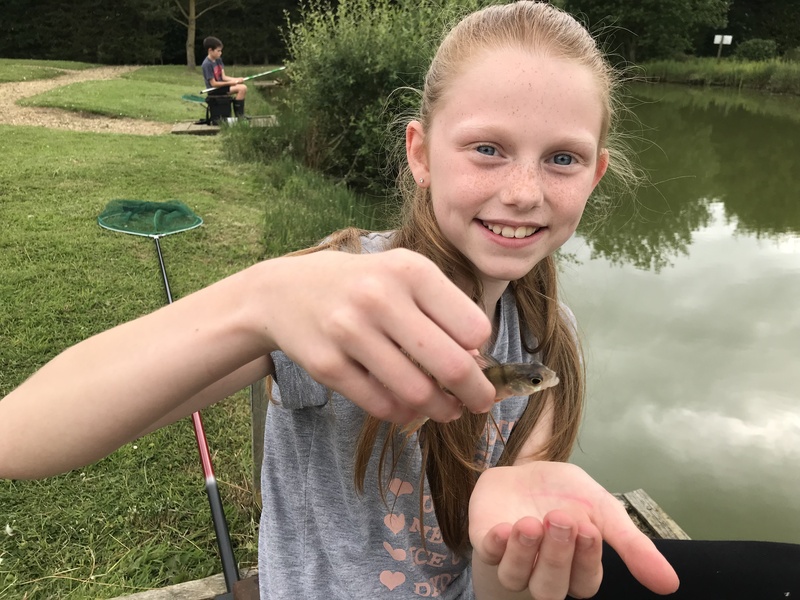 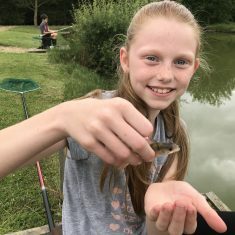 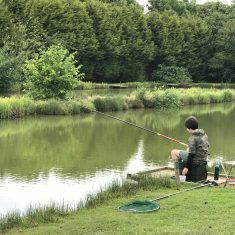 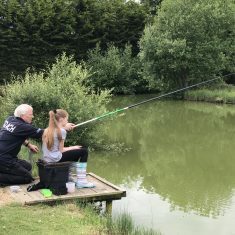 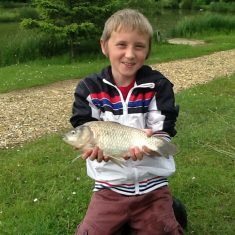 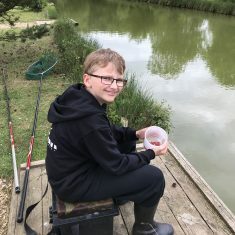 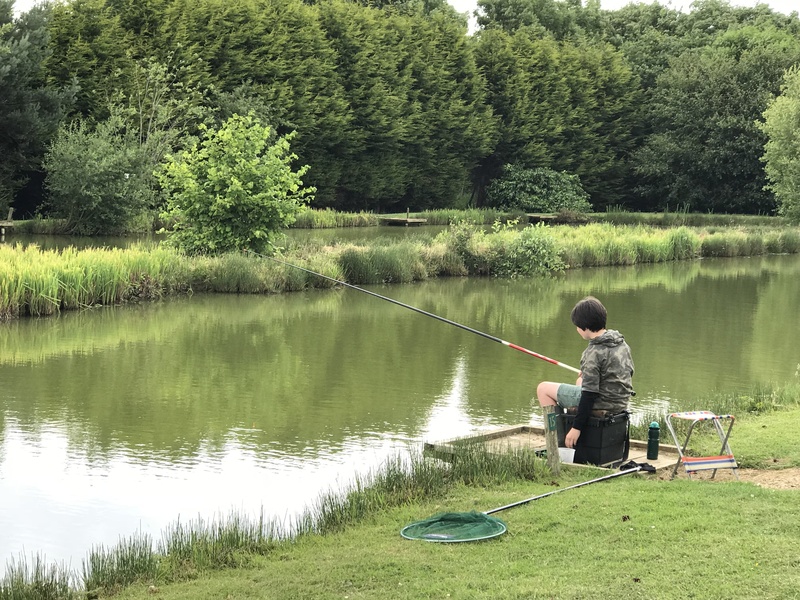 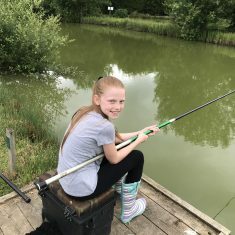 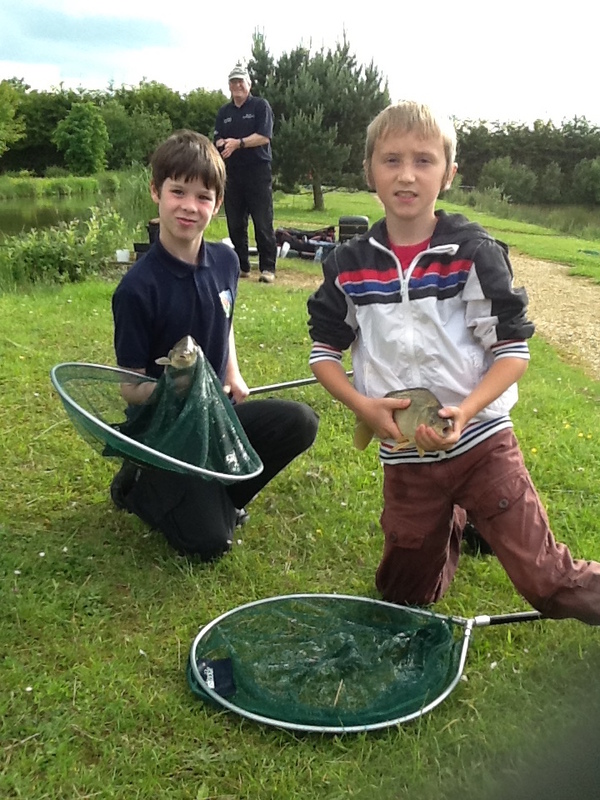 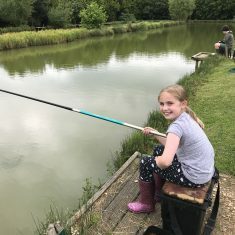 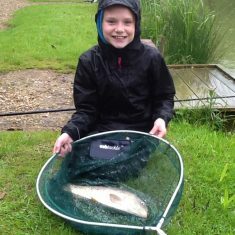 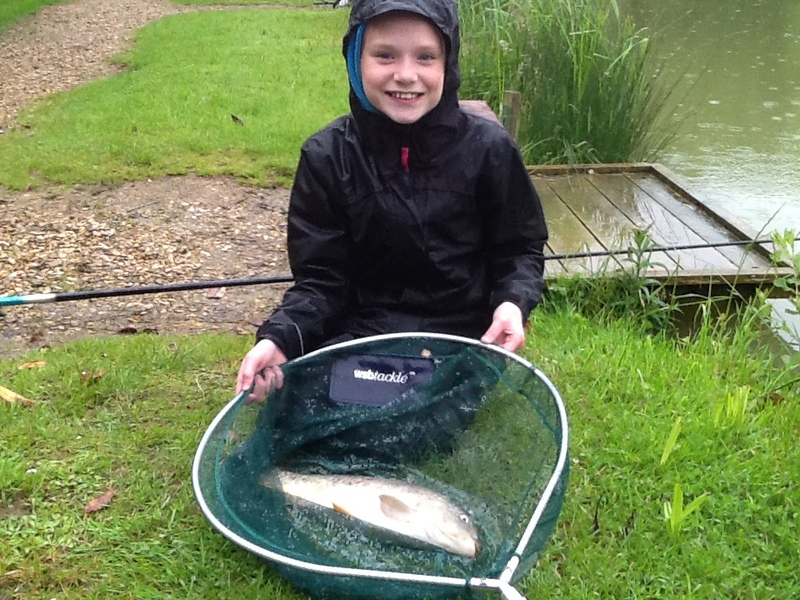 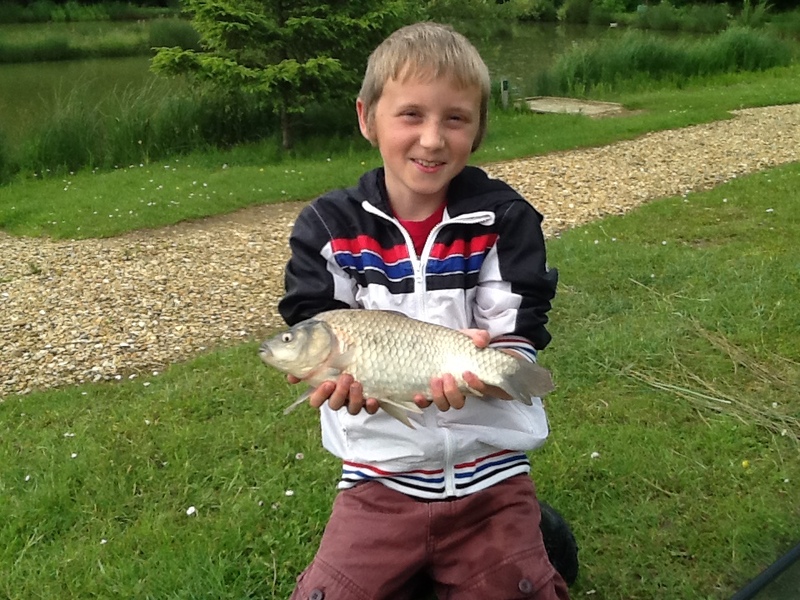 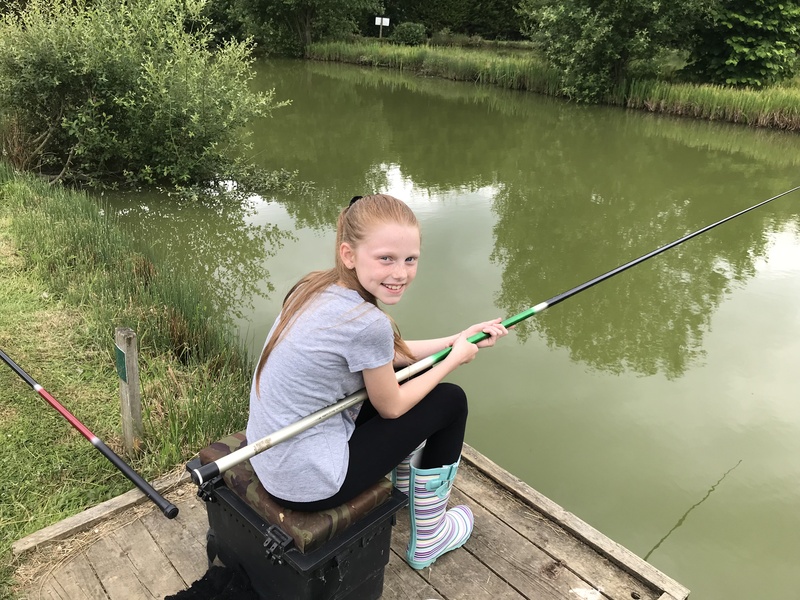 All of our young people developed the necessary skills over a series of sessions to ensure they can now fish safely …confidently catching and landing carp. 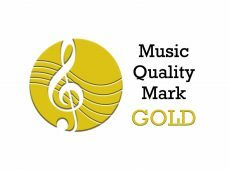 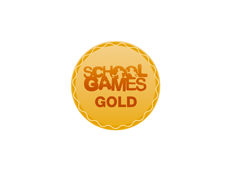 Well done and thank you to all the parents and coaches for their time and commitment. 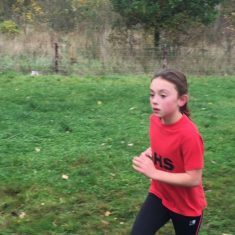 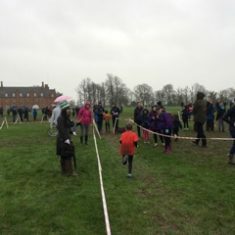 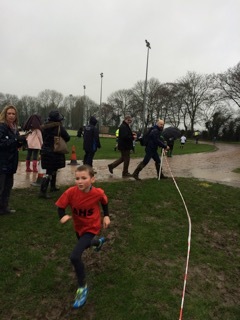 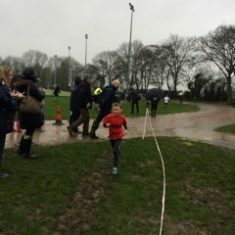 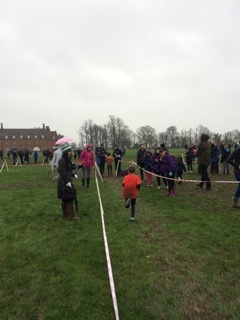 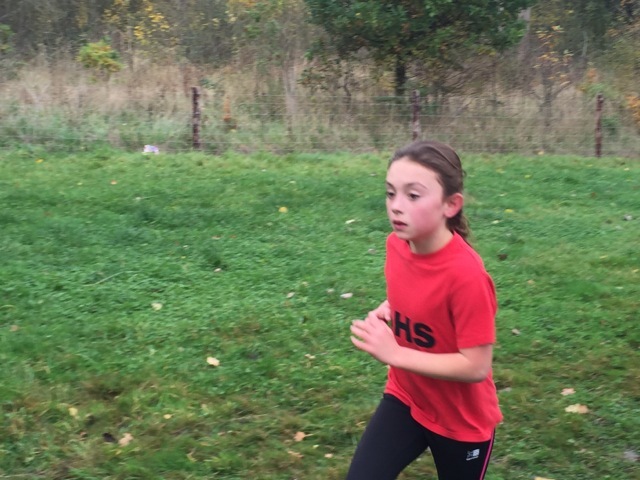 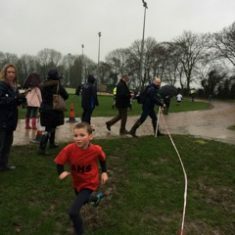 Strong Winds, slippy conditions and driving rain may have caused umbrellas to blow inside out however they did not put off the brave athletes who represented our school this weekend. 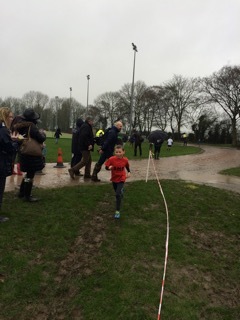 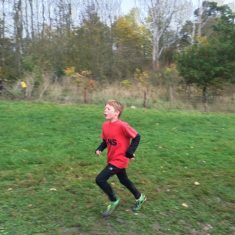 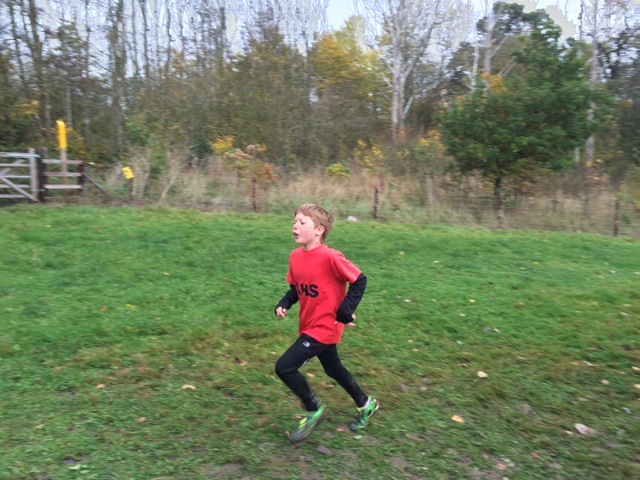 One of our young runners can be seen here as he confidently strides over the finishing line.